I’m so happy to finally get these photos published on the blog! Working with new brands is always a treat, and from the moment I discovered Rahi Cali, their embroidered collection had my heart. Their clothes evoke a wanderlust vibe that makes me want to hit the road and go exploring (which is just what I did). I grabbed my favorite feathers, put on my butterfly boots, and took to the wilderness in Los Olivos, dressed in the sweetest light pink top and choker from Rahi Cali. 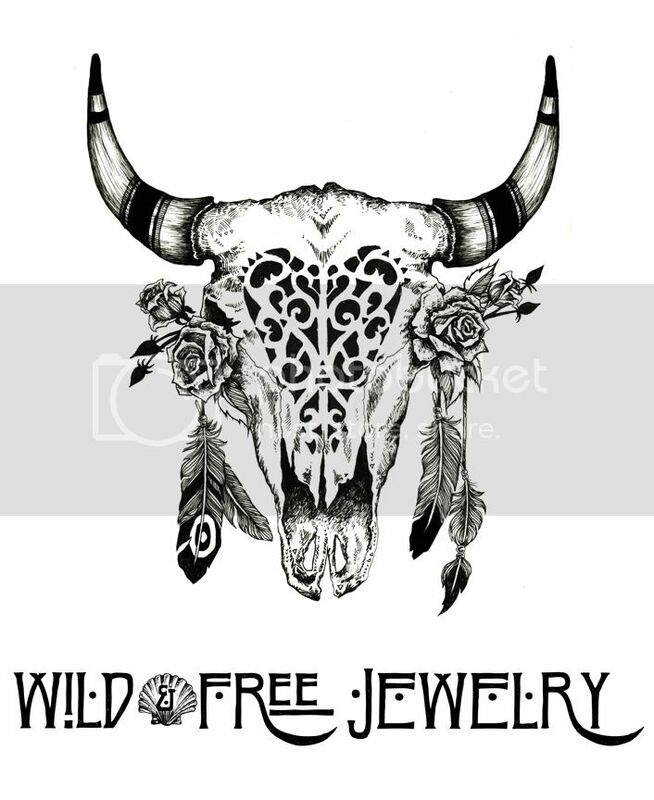 Posted in the wild & free blog and tagged bahgsu jewels, heart majestic, mermaid by hand jewelry, rahi cali, stoned immaculate, vixin, vixin jewelry, wild and free, wild and free blog. Bookmark the permalink.